Services in music business where experience meets progress. Modern equipment fine tuned with skills accomplished during several decades guarantees a good result. For the experienced artist/band we offer services like any common recording studio. The whole band can be recorded all at once or track by track. If needed recordings can also be made on location and mixed in the studio. The nerve center of the studio is a Sony DMX R-100 mixerboard. Further more we have Focusrite preamps; Sony, Roland, Yamaha and ART effects; Audio-Technica, Sennheiser, Röde, AKG and Shure microphones. As a “tapeplayer” and editor we use Cubase while WaveLab handles the mastering. We use mainly Genelec loudspeakers. If needed we also offer contacts to musicians, producer service and help with necessary paper works (ISRC, Teosto/NCB, Gramex). * Northern Stars offers all services regarding music production. If needed we take care of the whole process until the product is ready. * Graphic design: cd-covers, posters, photos. * Northern Stars as a label puts effort in producing country and roots music. At this point we have over 50 titles. * Other productions well over 100 cd:s.
* The studio also offers accommodations for up to five people. At parties, concerts, meetings and other events it is of great importance to be able to be heard – it is actually one of things that determines the success of the whole arrangement. Therefore it´s important to already in the planning phase consider what kind of need for soundreinforcement there is – a good plan is half the job. 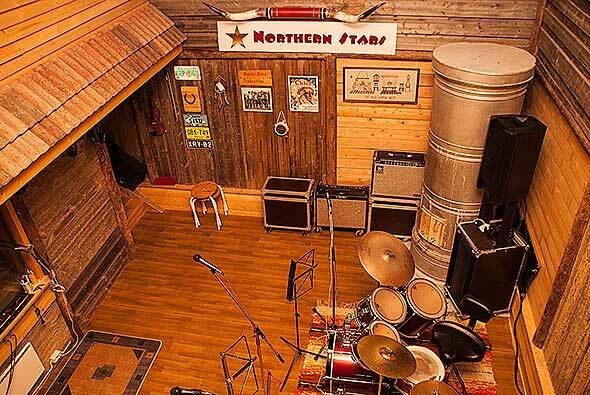 Northern Stars offers – based on a long and solid experience in soundreinforcement – PA-applications that suits the needs of a variety of different arrangements in different surroundings. Plan and discuss – Northern Stars wants to offer solutions where the capacity meets the customers needs! Using mobile equipment recordings can also be made on location in churches, concerthalls, schools etc. after which the editing, mixing and mastering is done in the studio. 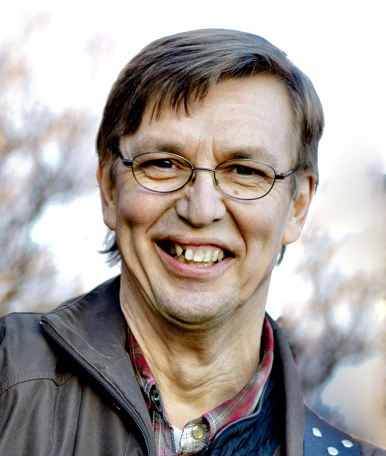 Countrymusic has been a matter of heart to Börje Nylund since the mid 1970´s and today it can be concidered a lifestyle. The firm Northern Stars – founded 1992 – has changed the former hobby into a fulltime workopportunity. Here you will find Northern Stars Music Store offering country music directly from the Finnish prairie. Here you can take a peek into the peaceful studioatmospere and get information about other services such as music production, soundreinforcement, artistbooking and graphic design.